How much do you know about teaching reading to little kids? Which should be taught first—blends at the beginnings of words (flag, stop) or blends at the ends of words (hand, fist)? Is it important for pre-K or kindergarten students to know their ABC’s in order? Do children who can name many items read better? Is the best way to teach reading to have the child memorize words so that every word becomes a sight word? Are all kids developmentally ready to learn to read by kindergarten? What two letters is a child most likely to mix up? If a child ignores punctuation, is that child likely to have reading comprehension problems? Is following your child’s teacher’s advice on how to teach reading a good idea? How many letter sounds does your child need to be able to hear and pronounce? Blends at the beginnings of words are easier for children to learn. So are single consonants at the beginnings of words. End of word sounds are harder to hear. No, the order of ABC’s is not important until a child is old enough to sort words into alphabetical order—a second or third grade skill. E and I are the hardest. That is why it is better to teach CVC words with A, O, and U vowels first, and to spend more time teaching E and I words after the A, O, and U words are mastered. Yes. Research shows that the two best predictors of reading achievement are an awareness of letter sounds and an ability to rapidly name objects. No. The best way to teach reading is to use a systematic phonetic approach. Eventually, the words we read repeatedly become sight words, but we need to know how to decipher new words, and to do that we need to understand the rules of phonics. No. Usually by age 7 most kids are ready to learn how to read, but even then there are outliers. Lower case b and d are the most mixed up. Some kids recognize the difference immediately, and others take years to discriminate between those two letters. Yes. Ignoring punctuation means ignoring meaning. It depends where you child’s teacher was educated. In 2016 the National Council on Teacher Quality reviewed the syllabi of teacher training programs in the US and found that 39% of the schools teach what the research proves. In most places in the US, 42 sounds comprise our spoken language. However, regional dialects can increase or decrease that number of sounds slightly. How’d you do on this quiz? Read comicphonics regularly to know how to teach your child reading based on what the research shows. Speaking is natural. Reading is not. All students learn to read differently. Kids in early grades should receive explicit phonics instruction. About 2/3 of US fourth graders can read proficiently. How kids learn to read, how reading should be taught, and how teachers of reading should be taught are still controversial in the US. This is despite an 18-year-old exhaustive study of research on reading—the National Reading Panel— authorized by Congress in 2000 which found that phonics should be the basis of reading instruction. Even with overwhelming research, many teacher training colleges do not teach would-be teachers how to teach phonics. And so the graduates of those schools do not teach their students through a phonics-based approach. As a result, 60% of US fourth graders are NOT proficient readers, according to the National Assessment of Educational Progress. Are more likely to fall behind in other subjects. Are less likely to finish high school. Are more likely to be poor readers their whole lives. Are more likely to be poor. Are more likely to be imprisoned. Scientific research shows that a phonetic approach to reading is crucial. Our brains are wired to learn to speak and walk without instruction, but we cannot read without instruction. Yet in 2016, the National Council on Teacher Quality, after reviewing the syllabi of US teacher training programs, found that only 39% are teaching their would-be teachers how to teach reading based on phonics. This is 18 years after the US study was published! In other words, teacher training school are either ignoring the research about how children learn to read or are willfully disregarding it. And as a result, many students are not learning to read. When I studied for my master’s degree in education in the early 1990’s, I took a reading course in which the instructor belittled the role of phonics in learning to read. She said it was one of many factors, all about equal. I thought phonics was fundamental, but I didn’t have the scientific research to back up my position. But for the past 18 years we have had overwhelming research that shows that a phonics-based approach to teaching reading is what works best. If your child is struggling to read, find out if his or her teacher is teaching reading using a phonics-based approach. If you are taking your child to a tutoring center to learn reading, make sure the center is using a phonics-based approach. If you are teaching your child to read, use phonics. What do I mean by phonics? Identifying the sounds of English. Sounds, not ABC’s, come first. Merging those sounds and symbols to form words. Identifying patterns among the symbols (for example, an “e” at the end of a one-syllable word) which change or influence the sounds letters make. Is copying words the best way to learn spelling? Monday night: Copy each word correctly five times. Tuesday night: Arrange the words in alphabetical order. Wednesday night: Write each word in a sentence. Thursday night: Take a practice spelling test. Friday day: Take a spelling test in school. The theory behind these homework assignments is that the more children write words, the more likely they remember the word’s spelling. But will they? According to Marie Ripple*, author of a book on how to teach spelling, here are some things to consider if you hope this type of writing and rewriting of spelling words will help a child to learn to spell. 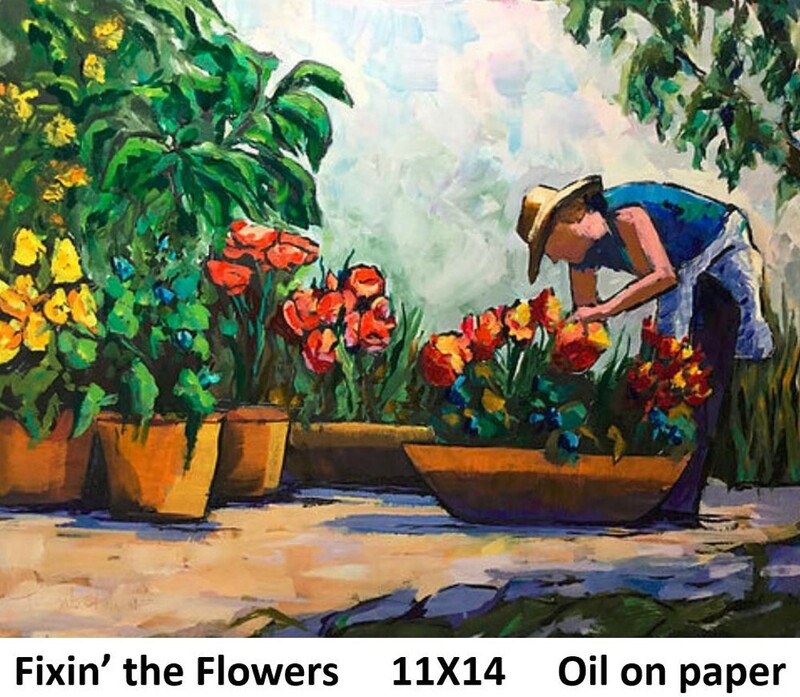 Copying is a visual process. See the word, write the word the same way. But with so many young children being primarily kinesthetic learners, copying is a method of learning which does not tap into many children’s natural way of learning. Copying is a memory process. Research has shown that in learning to read, memorizing words is a far less effective method than using phonics. Reading and spelling are closely related. So using phonics to show how letter sounds are combined to make certain sounds is a better way for most kids to learn spelling. Copying can be an “automatic pilot” situation for children. They write words over and over while thinking about something else. When they are done, they have retained little. Instead of copying, Ripple recommends a variety of approaches to teaching kids spelling. Combine visual, auditory and kinesthetic processes when you teach spelling. Don’t rely on one sensory process. Use the Orton-Gillingham approach, used to treat dyslexia. It explains why words are spelled the way they are and how certain letter pairings lead to certain sounds. Teach a child based on what he or she already knows, ignoring what grade the child is in. Teach the logic of English spelling. According to Ripple, 97% of English words follow predictable spelling patterns which can be learned. Customize teaching spelling to a particular child based on that child’s preferred learning style and speed. Some kids need little review; some need constant review. Want to improve your baby’s, toddler’s or preschooler’s behavior? Read to your children. And play with your children. That’s the conclusion of a study reported in the April issue of Pediatrics. Two sets of children, one from birth to about three years old, and another from three to five years old, were studied. Parents were videoed reading to their children or actively playing with the children, and later the parents’ positive interactions were reinforced by the researchers. The results show that both groups of children’s behavior benefited from the active reading and play by parents, compared with control groups of children. Hyperactivity at the time the child started school was reduced compared to hyperactivity in a control group, and remained lower for one and a half years. The researchers recommend that pediatric primary care pediatric practices encourage parents to read and play actively with their babies, toddlers and preschoolers in order to achieve more desirable behavior in the children. For more information on the study, got to http://pediatrics.aappublications.org/content/early/2018/04/05/peds.2017-3393. 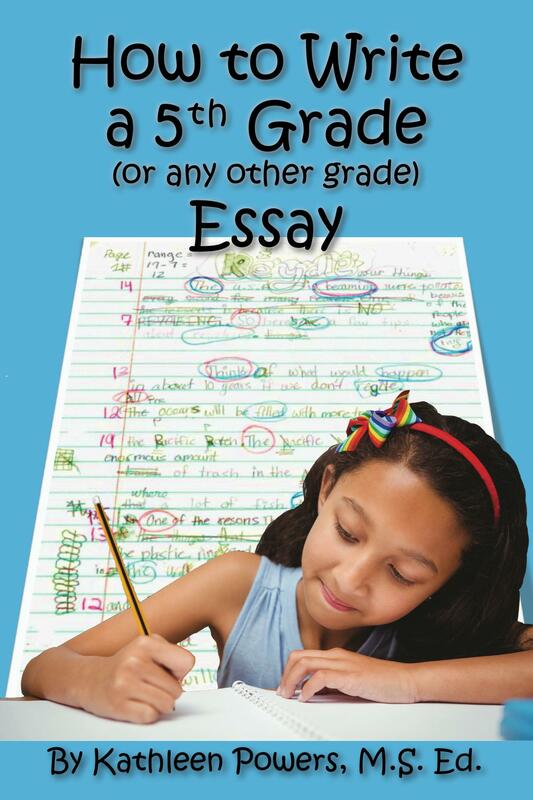 Suppose you have a reader who scores well on teacher assessments through first grade. But then in second grade, she falters and starts guessing wrongly at new words. What is going on? It could be that this child has not learned the rules of phonics, or has learned the rudimentary rules but not the more advanced rules. Instead, this student relies on a system of memorizing the look of words. A child can get by for years using whole word guessing. But then because of the sheer number of new long words, this system no longer sustains learning words with two, three and four syllables, words with prefixes and suffixes, words which must be sounded out first one way and then another to figure them out. Research shows that a “whole language” approach to learning to read—that is memorizing new words—doesn’t work nearly as well as a system based on phonics. I have worked with many students who can sound out one- and two-syllable words but who guess at longer words. They say a word which begins the same way as the longer word but which doesn’t make sense. They continue reading without stopping to consider that what they just said makes no sense, a clue that they are not comprehending what they read. For example, suppose a sentence says, “The President issued an executive order.” A student reads, “The President issued an exercise order.” In a split second the student searched her mind and retrieved “exercise,” a familiar word that begins the way the original word begins. If you have a child who slurs longer words or who substitutes a word that begins the same way as the original word, this child probably needs advanced phonics work. By advanced I mean learning rules for splitting long words into parts and for understanding how prefixes and suffixes attach to a root word and change the pronunciation and meaning of a root. Even after children can read, they need to continue to work with phonics. Does your state require poor readers to repeat third grade? Eight other states allow third grade retention but do not mandate it: Alaska, Colorado, Maine, Maryland, New Jersey, New Mexico, Oklahoma and West Virginia. States offer exemptions to some students, such as ESL students, special ed students, students who have recommendations from parents and teachers, and students who have been retained once already. Even so, almost half of all states require or allow a student who is not reading well at the end of third grade to repeat it. Educators consider fourth grade a transition year. In kindergarten to third grade, students learn to read. In fourth grade and beyond, students read to learn. Starting in fourth grade, students can’t learn well unless they can read. Research in 2015 showed that about two out of three American fourth graders could not read proficiently, that is, at a basic level. Almost 4/5 of African American, Native American and Latino students could not read at a proficient level. Down the road, about ¼ of those below basic level readers won’t graduate from high school. In the next blog we’ll look at some of the pros and cons concerning third grade retention. 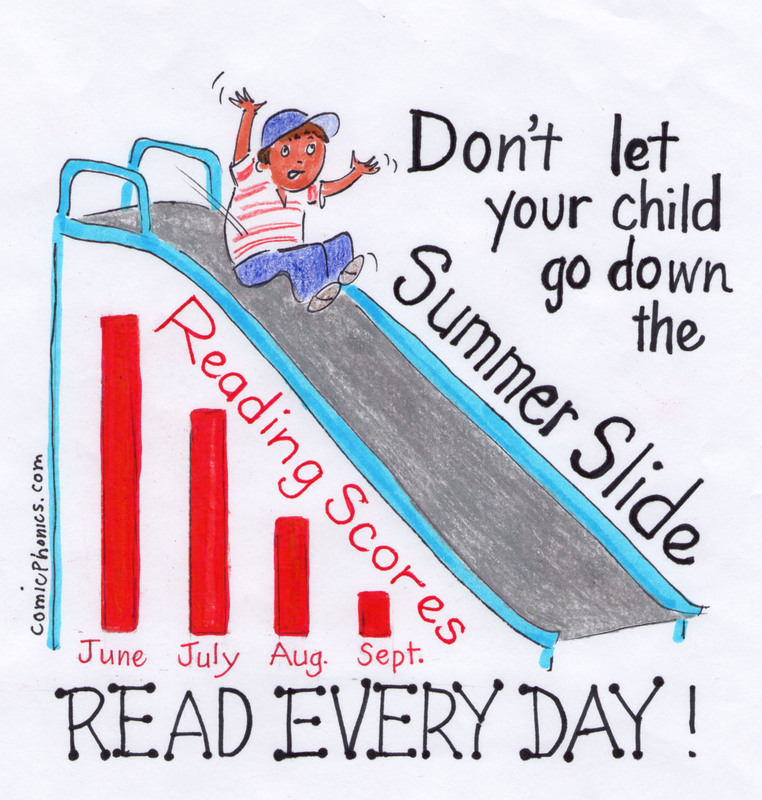 Students loose reading skills during the summer if they don’t continue reading. Educators call this loss the “summer slide.” It is most severe among low-income students who lose up to two months of reading skills. Yet it is sometimes nonexistent among middle class students who make slight gains in reading during summer months. Why the difference? So how can you combat the summer slide? Sign your child up for your local library’s summer reading program, and make sure your child completes the reading. Go to the library regularly and let your child select books she will enjoy. Help your child to read a chapter book a week, or a picture book each night. Encourage your child to read the newspaper, television guides, magazines and online articles. Reward your child with a trip to the book store to select her very own book. Read to your child every evening, and let him read to you. 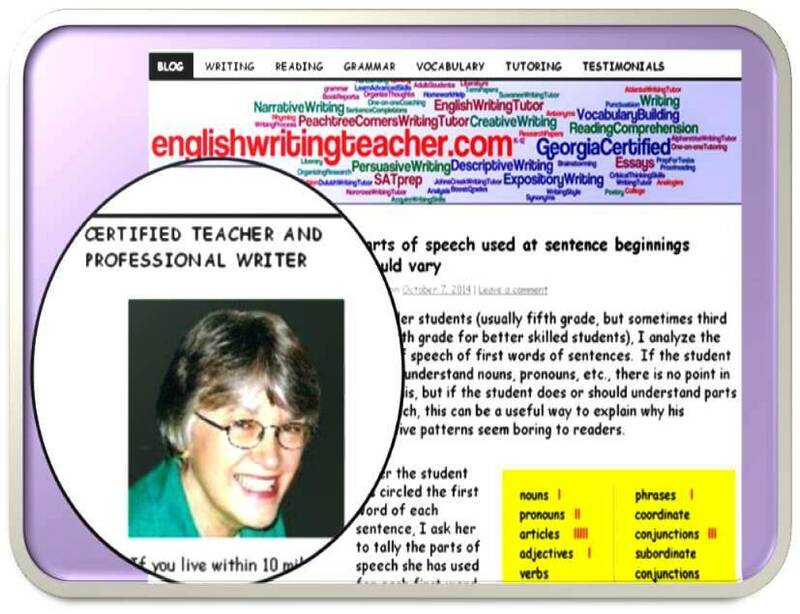 Your reading will teach fluency and pronunciation, and establish the notion that reading for pleasure is fun.